4k00:25Gloden sunset clouds time lapse in horizone, orange sun light shining with evening sky, dark sunny cloudscape in sunrise time. 4k00:203d render background with abstract particles.  Turbulences and curled multicolored particles. Complex simulation.